A key tenet in the FkW approach is that children need safe, clean, stimulating, and age appropriate learning environments and materials to maximize learning. 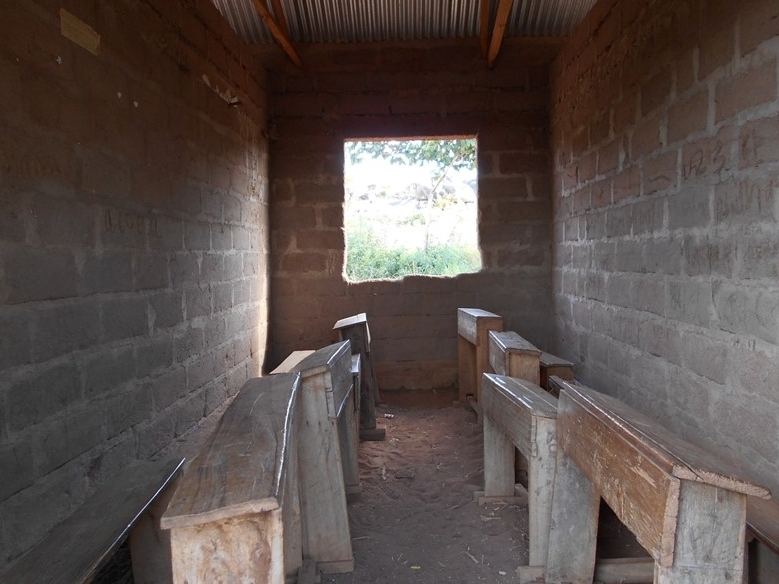 Typically pre-primary classrooms in Tanzania have been the lowest quality rooms in the school. They are often small, dark, overcrowded, and often lack materials. The reading area enables students to practice literacy skills, including print recognition and decoding, sequencing, prediction, how text and illustrations work together to tell a story, and literacy for enjoyment. The manipulation area helps students learn pre-mathematics and numbers, including counting and sequencing; identifying patterns, similarities and differences, 2-D and 3-D shape symmetry, lines, space, position, direction; and learning measurement and the concepts of size, height, mass, length, capacity, volume, time, and distance. The writing area is a place for students to practice writing and drawing; to experiment with tools that enhance fine motor development, such as pencils, scissors, and glue; and to learn techniques such as cutting, tearing, folding, and coloring. The board games area is for students to practice social skills, such as following rules, taking turns, cooperation, winning and losing graciously, strategic thinking, and problem solving. It also is a place to practice literacy and numeracy depending upon the game. In addition to promoting creativity, imagination and self-directed learning, teachers were also encouraged to use the learning areas to help children develop respect for materials and routines to care for materials. In the Learning Agenda, we are observing classrooms over time to gain detailed insights into instructional practices and learning environments across a range of dimensions over time, based on schools and teachers participating in FkW. The observations will enable us to better understand teachers’ instructional practices, behaviors, and methods that are along the causal pathway between FkW training and student learning. The longitudinal approach enables an assessment of whether teachers who participate in FkW, both certified teachers and paraprofessionals, are in fact taking up the intervention as described in the theory of change—compared to teachers who have not participated in FkW—and whether they continue to implement the practices as they receive ongoing coaching. Although the links between training, instructional practices, and student learning are critical underpinnings to the theory of change for most in-service training and professional development programs, a literature review revealed relatively few rigorous evaluations that test these links or that test this overarching theory of change, especially in developing countries and among pre-primary teachers. We believe that teacher observations through FkW can help begin to fill an important gap in this literature. 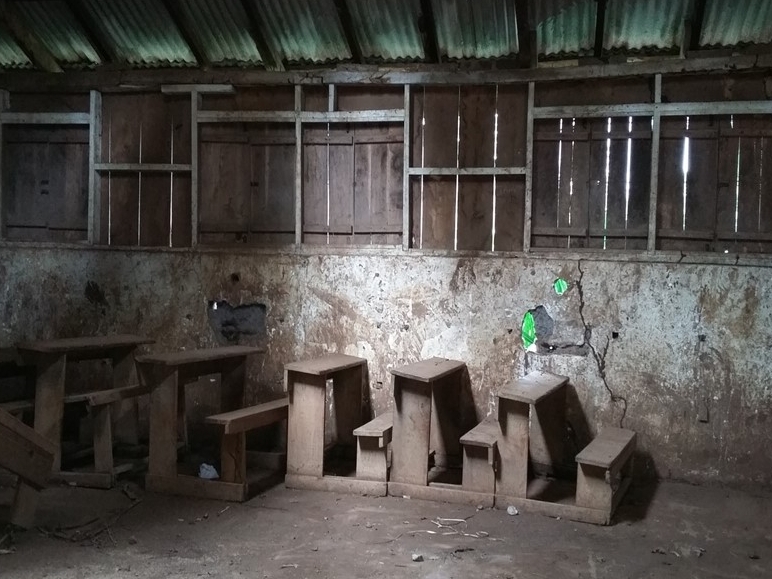 We also added items on the school environment, such as physical space—both indoors and outdoors—water source, hand-washing and toilet facilities, and feeding programs. To learn more about the Classroom Observation study, see the Learning Agenda Design Report and findings from the 2017 classroom observation study.